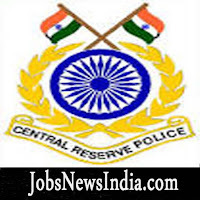 Suitable and willing candidates may apply for engagement of following posts purely on contractual basis in Central Police Canteen, GC,CRPF, Avadi, Chennai -65 . The engagement period will be one year from the date of engagement. The last date for submission of application is 17/03/2017. Qualification /skill requirement: Bachelor Degree with computer knowledge and Experience in Accounts and management preferably retired Ministerial Staff of CRPF/ CPOs. Qualification /skill requirement: Bachelor Degree with computer knowledge and Experience in stock inventory. Qualification /skill requirement: Bachelor Degree with computer knowledge and Experience in cash handling. Qualification /skill requirement: 10+2(HSS) or Diploma with computer knowledge and experience in handling of stores in super market. 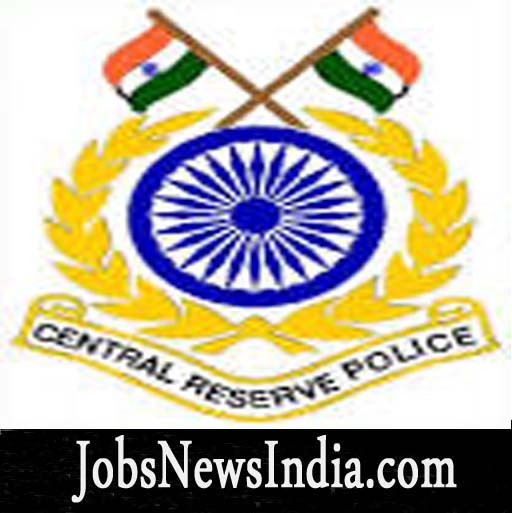 How to Apply: Eligible candidates may send their application with relevant documents to the DIGP, Group Centre, CRPF Central Police Canteen, Avadi, Chennai -600 065 on or before 17-03-2017.